Clair Thompson gained a BA honours degree in Early Childhood Studies and English Literature before completing her PGCE at the University of Roehampton. Clair has spent her life working with children of all abilities, from all walks of life and is also a trained Montessori teacher. 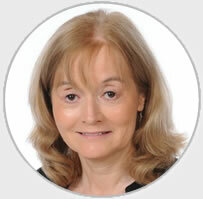 She has worked in Scotland and inner London and has been teaching in Suffolk for fifteen years. 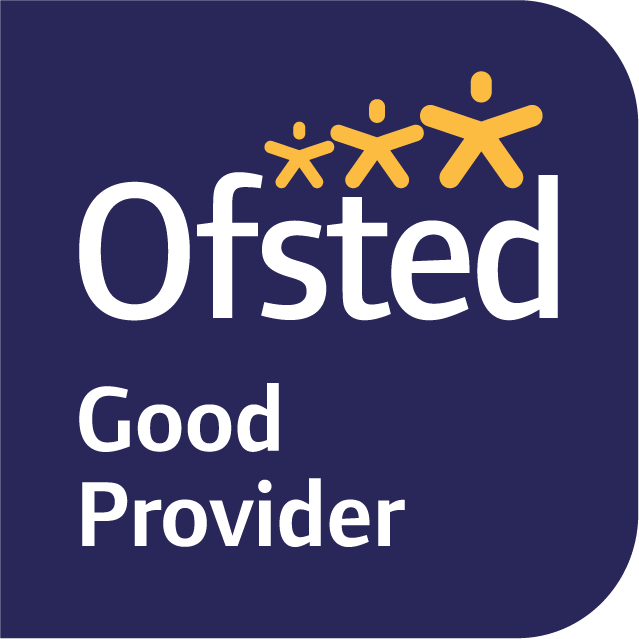 At Blundeston Primary School she gained Key Practitioner Status and three consecutive outstanding OFSTED reports for her Early Years practice. Clair joined Woodbridge Primary School in 2014 as the Year 3 teacher and has spent the last four years teaching in Year 4. Clair met her husband when she was seventeen years old and has shared a love of classical music and has been inspired by his collection and knowledge of rare plants, visiting famous gardens and botanizing with him at Kew Gardens where he studied. She has three adult children and five grandchildren. Two of her children gained places at the Yehudi Menuhin International Music School in Surrey and are professional musicians and composers. Clair loves to spend her spare time training her two Standard Poodles and Border Collie puppy. She enjoys travelling to Dog Obedience Competitions or training weekends across the UK, meeting new people and catching up with friends. She enjoys family time and going to concerts, especially if members of her family are playing. 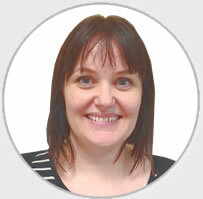 This term Clair has joined the Key Stage 1 team as the Year 1 teacher and is the Science coordinator. Lucy is from Preston, Lancashire and moved down to Suffolk about 18 years ago … and she loves it! Lucy graduated in 1995 from Cambridge University with a B.Ed. (Hons) in Education and Art. She has been a teacher for 22 years, teaching pupils aged from 5 to 13 years old. Fifteen of those years she spent in a Middle school in Suffolk as the Head of Art and Textiles. Last year Lucy decided to step back from being a class teacher to become a teaching assistant. This was so that she could have more time to devote to her family – her 9 year old daughter keeps her very busy! Lucy also likes to try to spend some time continuing to develop her own artwork to sell. Lucy enjoys anything crafty, she has a go at silversmithing, dressmaking and anything to do with textiles! She also loves animals, especially dogs and horses. One of her favourite ways to relax is to walk her dog Molly in the countryside around her house in Butley.